Signature Homes builds new homes in Birmingham, Huntsville and Nashville. We believe in building innovative homes, inspired by a unique designer appeal. It isn't just the house you live in that is important, it is the way you live. 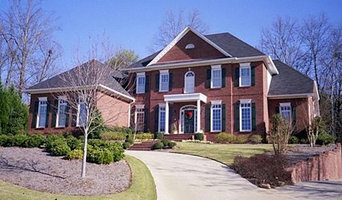 We are production home builders that build signature homes in signature communities. 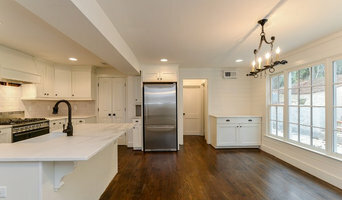 ELM Construction specializes in renovations, restorations, and additions for both single family and multifamily properties. Our integrity, flanked by our professionalism and commitment to excellence, is the key to our success, helping us grow our business by referrals and repeat business from our satisfied customers. 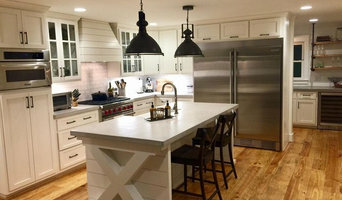 We are licensed by the State of Alabama as a Commercial General Contractor and as a Residential Home Builder / Remodeler and are fully insured with both General Liability Insurance and Workers Compensation. From start to finish, we can provide all of the services needed to complete your project, regardless of the size. Utilizing our relationships with our skilled tradesmen and knowledgeable suppliers, we will provide only the highest level of service and quality, and will back that commitment with a written warranty. 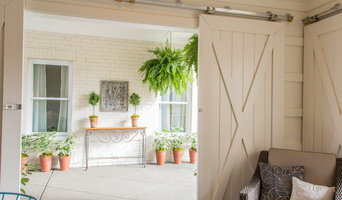 Welcome to bDot – a Birmingham, AL architecture studio with a holistic approach to design and space, offering unique and creative building designs (commercial and residential), furniture, lighting, and product design. Our team of designers exercises its creativity throughout the entire build process, offering project solutions that are meaningful and encompass both a modern relevance and a timeless nature. The bDot approach is client and site-specific, with the understanding that a strong collaboration between both the client and builder greatly increases everyone’s opportunity for success. Explore our website to see some of our commercial and residential architecture and visit our online catalog for furniture, art, and unique products for your home or office. To learn more about bDot and our designs, contact us at 205.458.8055 or visit our studio at 1201 2nd Ave North..
We are an Architecture and Interior Design firm based in Birmingham, Alabama. We value relationships and believe that good architecture speaks for itself. Our goal is to listen to clients, prioritize what is important to them, and develop a unique design tailored to their individual needs. Placing high importance on market value, we aspire to create beautiful architecture, insisting highly upon quality, elegance, intentional functionality, and astute attention to detail. In the end, we strive to create a product that is not only distinctive, but timeless. 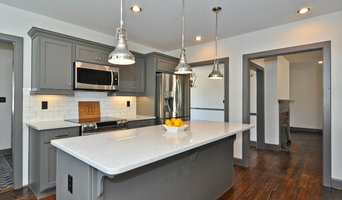 3x Best of Houzz For Service & Design! I have been Designing Homes for the past 20 + Years and during that time I have worked with numerous clients on various designs. We Design Custom Homes, Spec Homes, Remodels, and Renovations. Our Services utilize the latest in cutting edge software for 3D Modeling of Residential Home Design. Please contact me to schedule an appointment, I would be happy to discuss your new home plans.